Sacred Heart University’s Class of 2018 will all read Michael J. Sandel’s Justice: What’s the Right Thing to Do? before beginning classes in the fall. 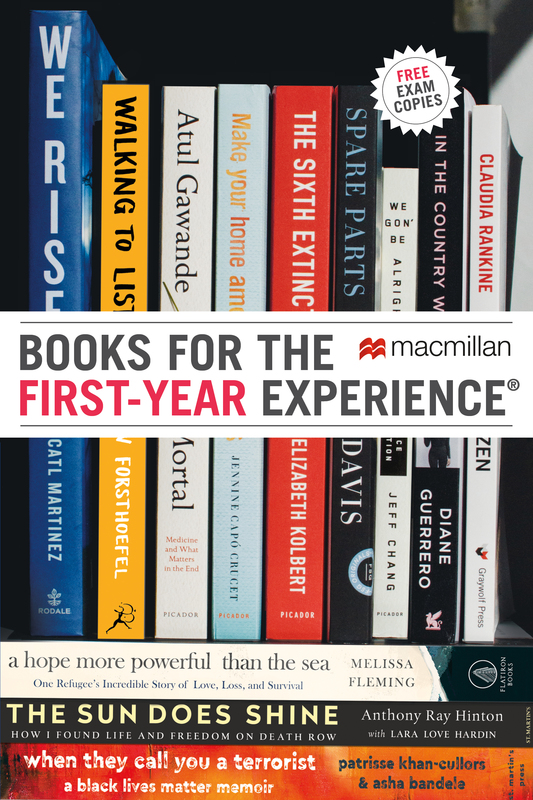 Intended “to prepare [students] for the start of their college careers and for the academic realities of college life,” the Summer Reading is considered the first assignment of each student’s college education. The book will be on syllabuses in First-Year Seminars in various disciplines including English, Philosophy, Religious Studies, Psychology, and Political Science, and in certain sections of FLO 125: The Art of Thinking, a class focused on the essentials of logic and critical thinking. Beyond the classroom, students will take part in “a series of faculty-led discussions on Justice and its potential impact on [their] lives both as students and as citizens.” Michael Sandel will speak at Sacred Heart in September. As you enter college and after reflecting on your reading of Justice, what can you learn from this book that might be significant as you begin this new chapter in your life? Our Common Core asks us to consider how we might live lives of meaning and purpose. From reading the text and considering the issues and complexities Sandel presents, how might it offer us some guidance—or perhaps some warning—as we embark on our personal journeys toward lives of meaning and purpose? Click here to see the other schools that have adopted Justice and other Popular Picks for common reading from Macmillan!